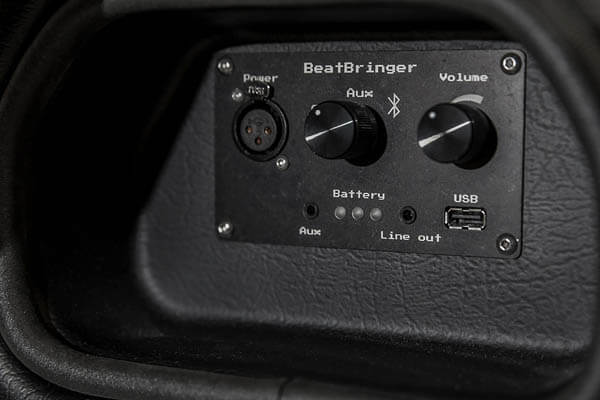 The BeatBringer is a unique combination of design, extreme audio performance and portability. 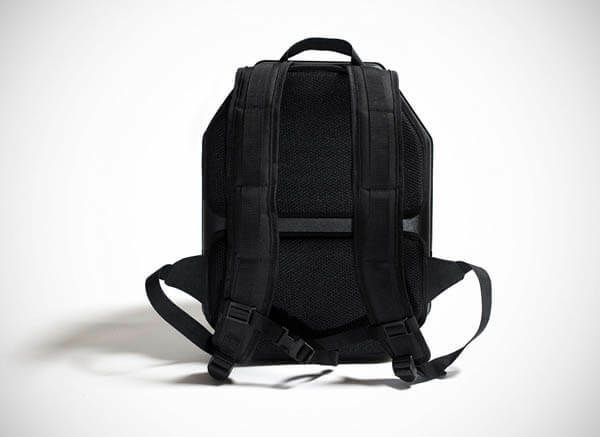 It consists of a cool lightweight hard shell backpack loaded with high end audio components. 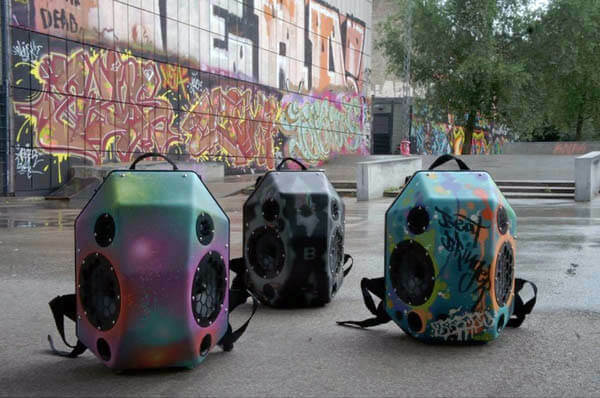 It aims to bring back the spirit of the ghetto blasters through a modern and convenient design created for the Bluetooth generation. 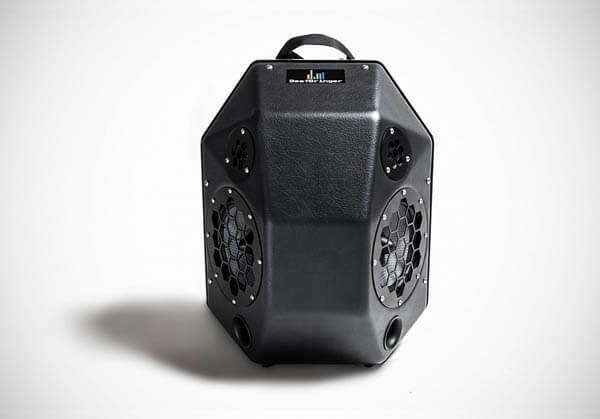 It has a futuristic geometric shape and made of tough, impact-resistant ABS polymer. 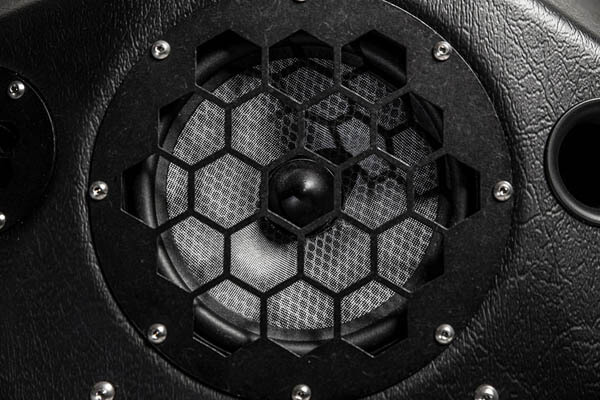 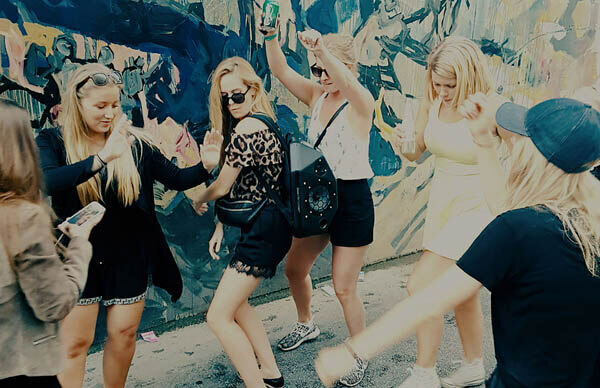 It is quite lightweight and comfortable to wear around, which means you now can have the party anywhere with this powerful wireless audio equipment. 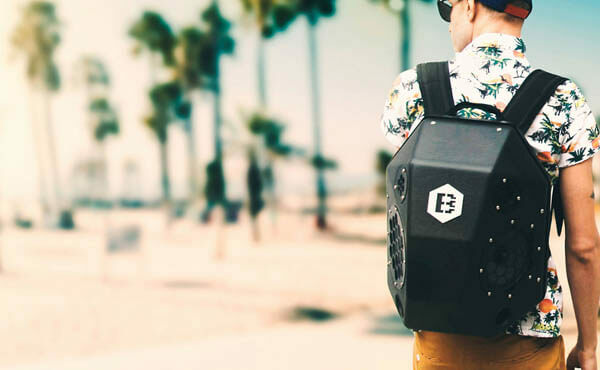 The backpack features two 6” neodymium woofers, two 25mm soft dome neodymium tweeters, a four-channel amplifier, a lithium battery and all those things add up to only 12.8 pounds. 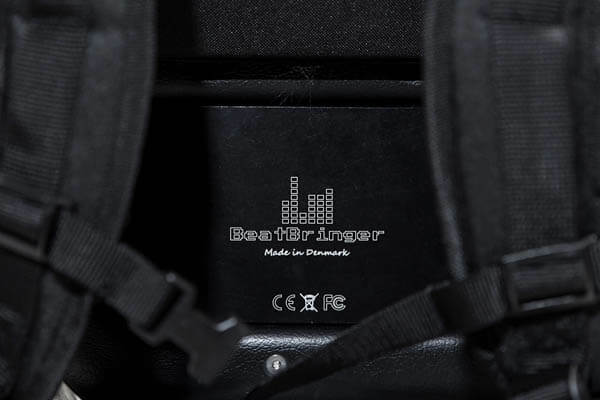 If it sounds attractive to you, you can pre-order the backpack at a special price by supporting the Kickstarter campaign until August 14 and the first backpacks will be delivered to the backers by October.